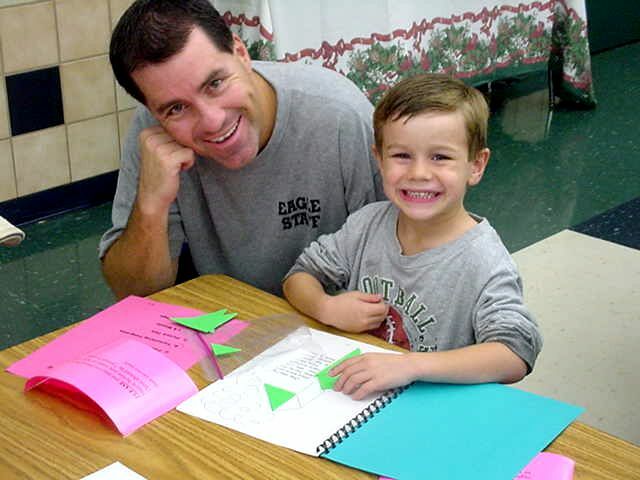 On Thursday, November 18, 2004, High Country had its annual Family Math Night. 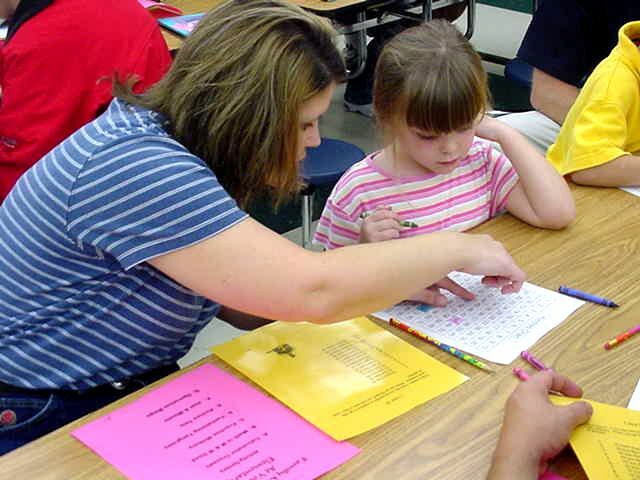 This is a night when kids (grades K-5) can come with their families and participate in math games focusing on different skills such as patterning, addition/subtraction, graphing, counting money, telling time, etc. 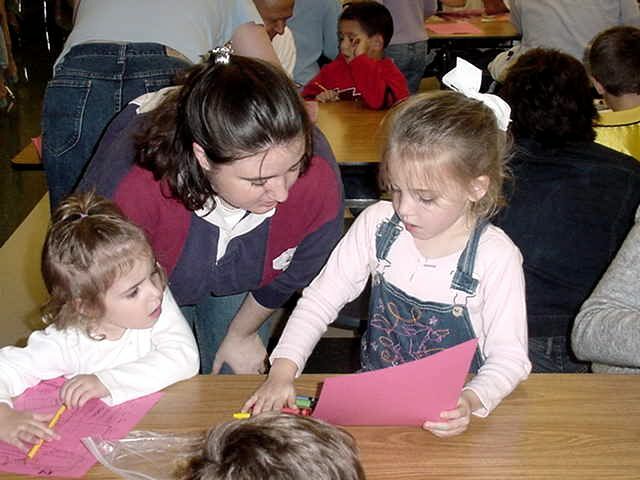 We had a great turnout this year, and I was happy to see so many of our kids taking part in this activity. 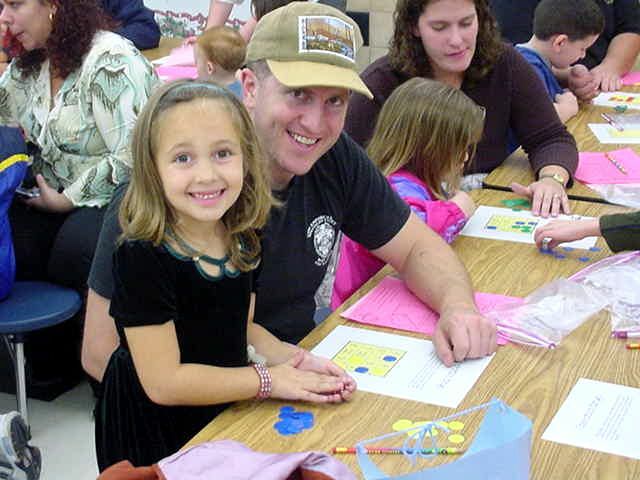 Take a look at the pictures below and see the fun activities we participated in at this year's Family Math Night! I'm having such a good time! Midi file taken from public domain.